Music by David M. Saunders. When vacationing in Chile, an aging and pampered rock star’s (Antonio Banderas) supermodel wife is suddenly kidnapped by renegades. Unable to navigate more than ordering a sandwich from room service, now he must take to the backstreets of Santiago in this hilarious caper that is as entertaining as it is hair-raising. 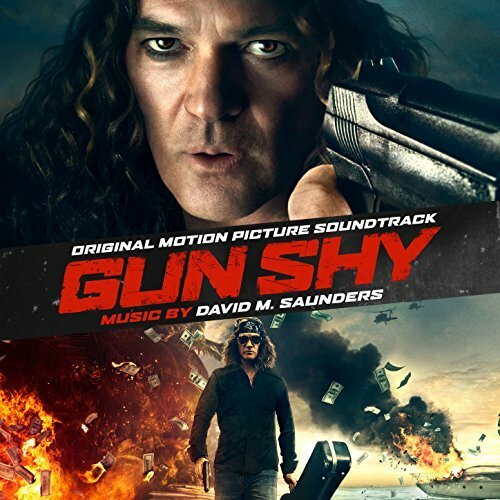 The movie soundtrack of Gun Shy will be released on September 15, 2017 by Filmtrax.